One of the greatest choral works of all time, Bach's St John Passion, is the focus of a lent concert by Birmingham Festival Choral Society. Bach's famous work has been described as a deeply human, intensely dramatic telling of Christ's betrayal, suffering and death set to music of heartbreaking beauty. It was first heard in St Thomas's Church, Leipzig, in 1724 as one of the Good Friday liturgies. 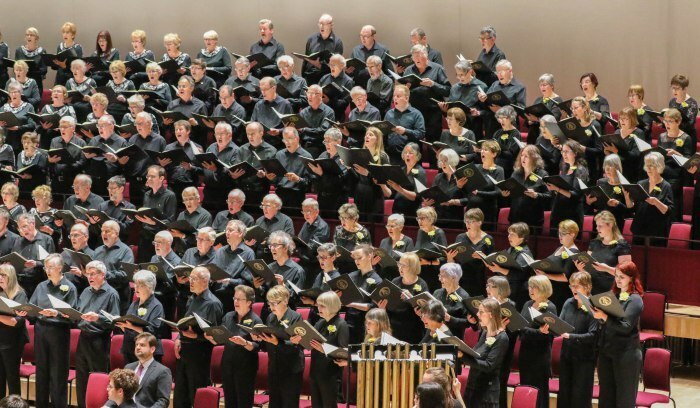 Birmingham Festival Choral Society's Music Director David Wynne described Bach's St John Passion as "a remarkable work, combining large-scale chorus movements, congregational chorales and solo movements". He added: "It was written three years before the same composer's St Matthew Passion and, being on a smaller scale, is often considered more intimate." Joining the choir is a baroque ensemble called The Musical & Amicable Society and international soloists led by Andrew King. 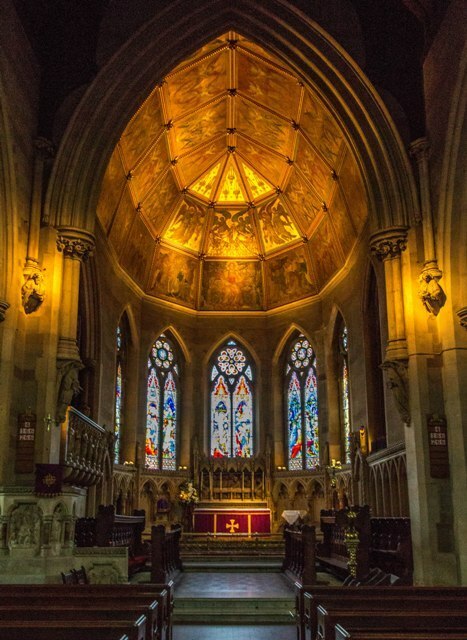 The concert will also have the added bonus of being performed in an ecclesiastical setting of one of Birmingham's most beautiful churches. 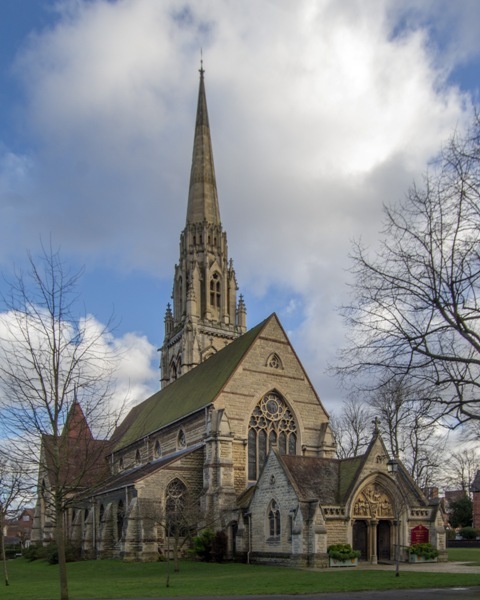 The Birmingham Festival Choral Society's performance of Bach's St John Passion at St Augustine's Church, Lyttleton Road, Birmingham, B16 9NJ, takes place on Saturday March 24 at 7.30pm. Tickets cost £14 and are available from the choir's website www.bfcs.org.uk or at the door.